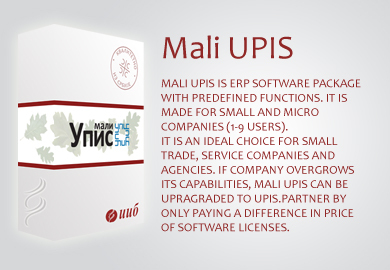 UPIS, from fields to the table – IIB d.o.o. 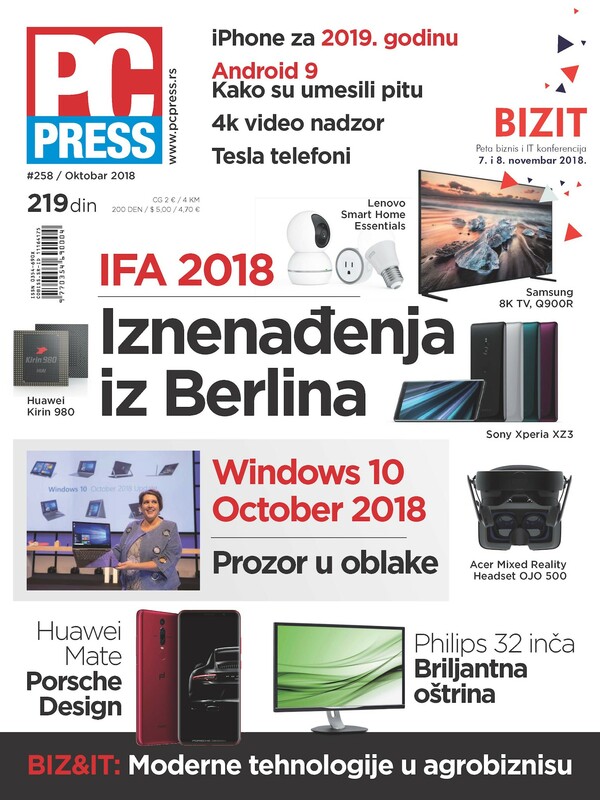 In the October issue of the “PC Press” magazine, our article on the implementation of the UPIS ERP solution in agricultural enterprises was published. 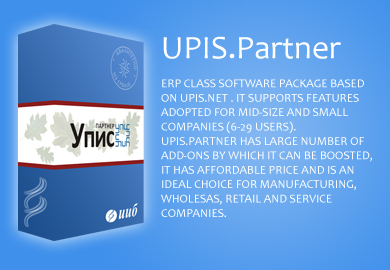 Here you can get acquainted with most of the features that UPIS supports when it comes to buying, cooperating and other specific functionalities that are important in related field. This text is also the first announcement of our lecture, which Miloš Bošnjak will hold at the BizIT 2018 conference, and we invite you to join and meet us on November 8 and 9 this year in the “Club of Deputies” (www.bizit.rs).